PIneapple Upside Down Cupcakes - All The Rage! Cupcakes are all the rage! These baby cakes are being served everywhere. You can find them on the dessert table at family meals or even at weddings. It doesn’t surprise me that people love cupcakes. When you can pick up a sweet treat and eat it with your hands you have found the pot of gold. And these pineapple upside down cupcakes are delicious. Pineapple Upside Down Cupcakes have become my husband’s new favorite dessert. I’m a chocolate loving kind of girl, but can definitely eat my way through a few Pineapple Upside Down Cupcakes when the opportunity presents itself. 1. Move an oven rack into the middle of the oven. Preheat oven to 350 degrees F.
2. Grease 24 muffin cups. 4. Spoon 1 teaspoon melted butter into the bottom of each muffin cup. 5. Spoon 1 tablespoon brown sugar in each muffin cup. 6. Press a maraschino cherry into the center of the brown sugar in each muffin cup. 7. Spoon a heaping tablespoon of crushed pineapple over the cherry and compact it with the back of a spoon into an even layer. 8. 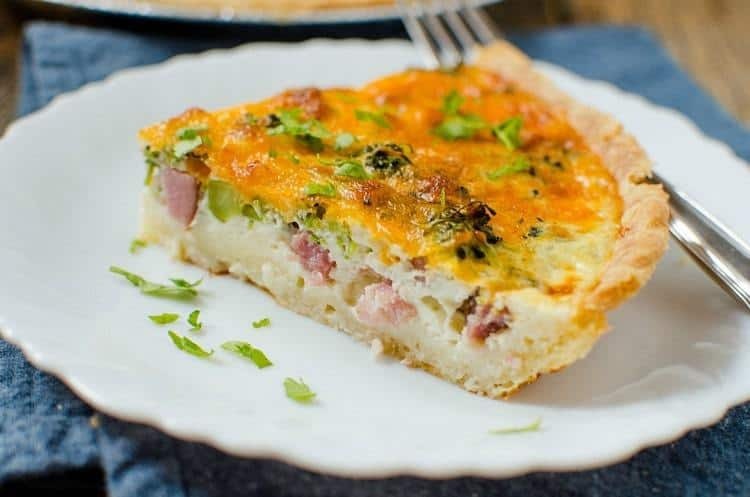 Mix yellow cake mix, eggs, pineapple juice and vegetable oil in a large bowl with an electric mixer on low speed until moistened, about 30 seconds. Turn mixer speed to medium and mix for 2 minutes. 9. Pour cake batter into the muffin cup, filling them to the top; do not overfill. 10. Bake in the preheated oven until a toothpick inserted into the center of a cupcake comes out clean, about 20 minutes. 11. Allow cupcakes to cool at least 5 minutes before inverting muffin cups onto the wax paper to release. Serve with pineapple and cherry sides up. Do you eat the cherry on top of your pineapple upside down cake? Move an oven rack into the middle of the oven. Preheat oven to 350 degrees F.
Spoon 1 teaspoon melted butter into the bottom of each muffin cup. until moistened, about 30 seconds. Turn mixer speed to medium and mix for 2 minutes. Pour cake batter into the muffin cup, filling them to the top; do not overfill. pineapple and cherry sides up. Mmmm, these look amazing. I’ve been toying with my mind about making pineapple upside down cake and I think these were the deciding factor. YUM! 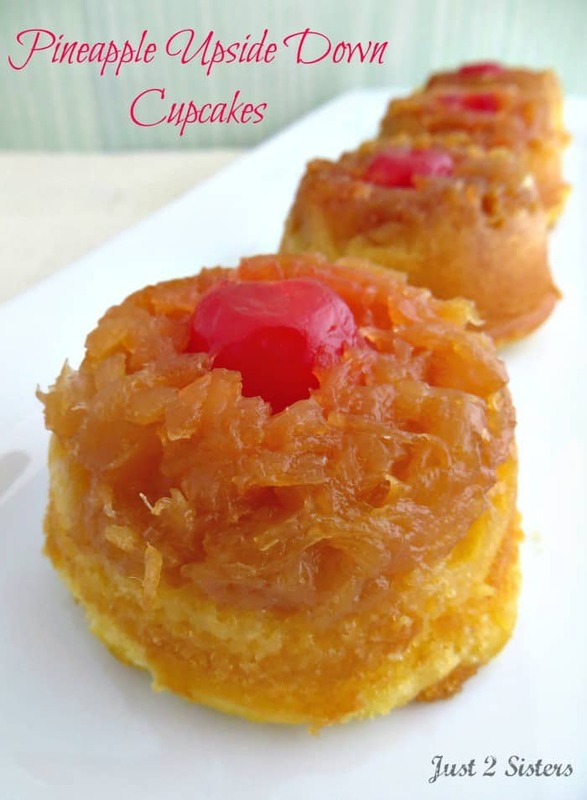 I love pineapple upside down cake – these cupcakes are a great idea! This recipe sounds great. I am going to get the ingredients today and make them for dinner. Thanks for sharing. Oh yummy! I’m going to have to make these this weekend. I have all the ingredients except the cherries. My kids are going to love these! Especially when I flip it over and there’s a cherry on the bottom! Now that is a cupcake I could enjoy. It looks nice and moist and tasty and no need for frosting. What a great idea they are. Thanks for bringing them to #HomeMattersParty I am going to pin them to remind me how to make them. Wow! I had to pin these — they look amazingly delicious. Thanks for sharing at the Inspire Me Mondays Link-up! We recently made a Pineapple Upside Down Cake for Memorial Day and it was awesome. How much cooler would it be to have in individual servings? Yummy! When you say ‘muffin cups’ do you you mean a muffin pan or individual muffin cups without the pan? I know this is a silly question ? We used a muffin pan, but have actually had much better luck making them in a silicone muffin cup. Either works! Thanks for stopping by. How far in advance can you make these? Is there enough juice from the crushed pineapple? Yes there is plenty of juice. I have only ever made them in the AM and served them in the PM. Thanks! Pinned this one – my husband’s favorite dessert! Wow, those look delicious! I’ll pin it to try later! These look really delightful!! Would love to have you share it at the “What’s for Dinner” blog hop! I just made these mini upside down pineapple cakes, if you could smell my house as they were baking !!!! 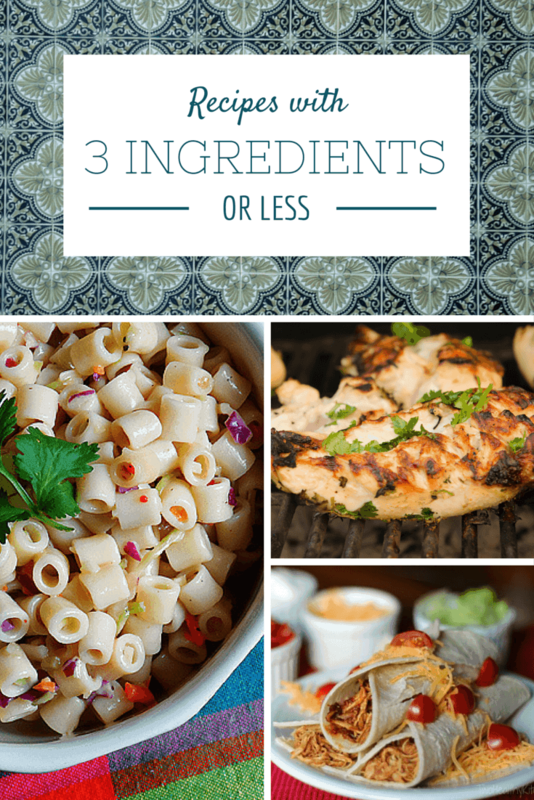 So easy to make and quick . I am adding these tomorrow to my Thanksgiving desert table. These are so much fun! The perfect Easter dessert to bring to the big family dinner. Thanks for sharing your recipe with us at Merry Monday this week! These cupcakes look so yummy! Thanks for sharing your tasty recipe with us this week on the Monday Funday Party! These look absolutely delicious!!! A mini version on my favorite cake!! Thanks for sharing can’t wait to try!! I never thought about doing pineapple upside down as a cupcake! Thanks for sharing! Hi! I’m one of the co-hosts from the Welcome Home Wednesdays Link Up. These cupcakes sound delicious! 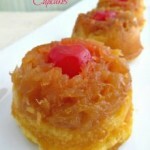 I am a huge fan of pineapple upside down cake but never thought of putting them in a cupcake. These are perfect for a summer cookout. Thank you for sharing. When it says muffin cups , does that mean straight into the pan or into muffin papers? Thanks for asking. I do not use papers for this recipe. Great tasting treat. I did notice though that the printable recipe does not say to drain the crushed pineapple. Glad I double checked. I can’t eat butter or margarine. Is there some other type of oil that would work? Sorry I haven’t tried this recipe in any alternate forms. Let me know if you have any ideas. Thanks! Can they be made ahead of time and eaten the next day or should they be eaten fresh out of the oven and warm? We always make them ahead of time. I’ve never tried them warm, but we just may have too. Thanks! 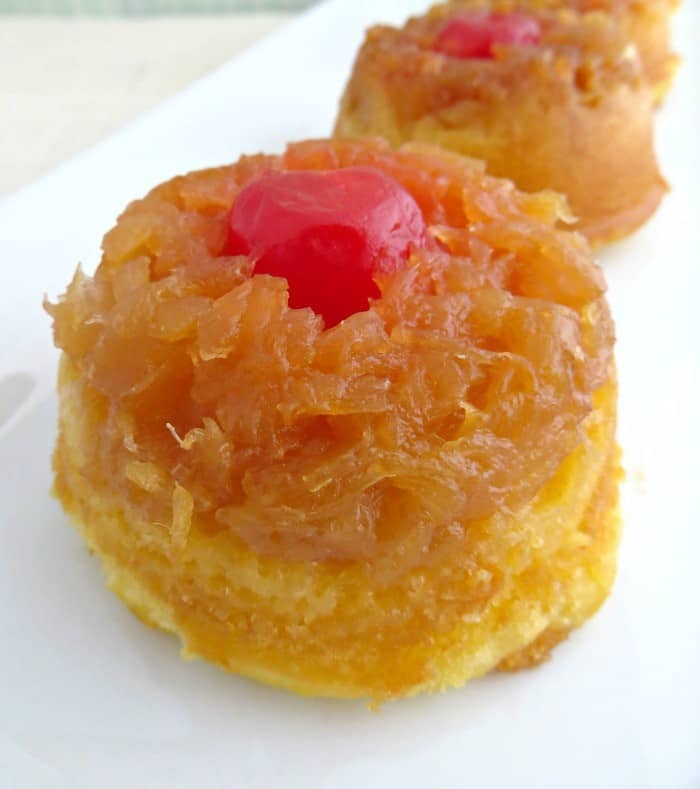 I have been making Pineapple UpSide Down Cupcakes for several years. I always use a Pineapple Supreme Cake Mix I drain my can of pineapple and use that juice for the liquid requested to make the cake mix. Most always have enough juice but if not I just add water to the juice. Big hit when I take them to a function.